Billy West is now regarded as Europes No. 1 Freddie Mercury impersonator. Absolutely unrivalled, Billy West's tribute to the worlds greatest frontman will delight even the most discerning audience. 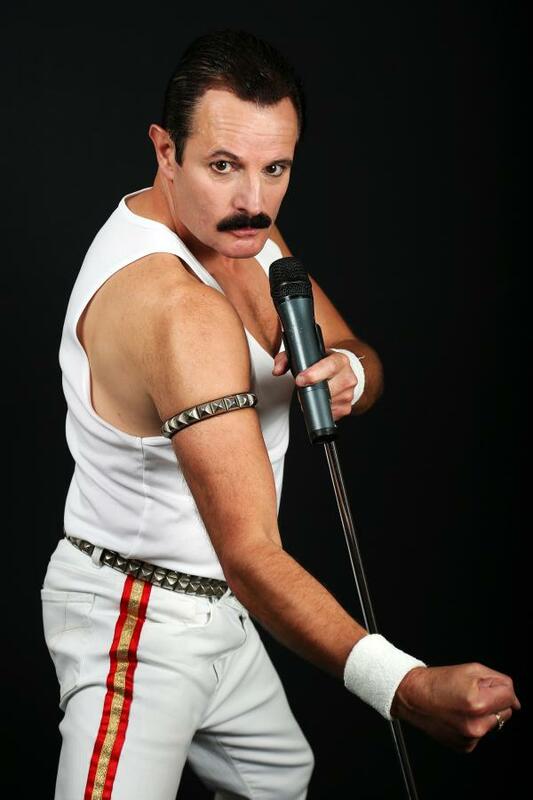 Recreating the persona of Freddie with pinpoint accuracy, this electrifying tribute show is not to be missed! The brilliant vocals and commanding stage presence together with his unique sense of theatricality has resulted in a superb visual act, sensational music and a high energy show full of power and passion.